You want to release your best book possible. Identifying your manuscript’s weak areas and proper editing present a challenge. 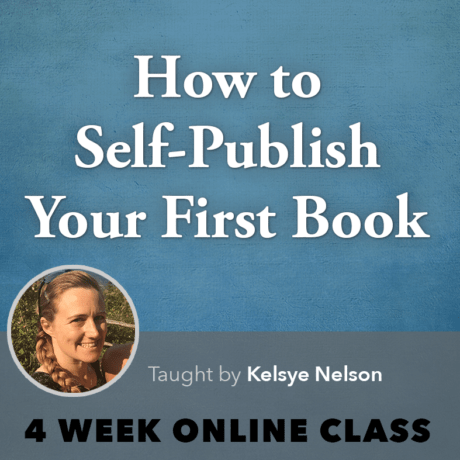 How do you know when your book is ready to be published? If doesn’t matter whether you intend to self-publish, or send your manuscript off to agents and publishers. Taking the time to work through these stages drastically improves your manuscript and your ability to realize your publishing goals. While not every book goes through each of these steps (or needs to), each action adds value and refines the final book you will offer up to readers. While it’s easy to make big changes in the development stage, these changes become more and more emotionally difficult later on. Here’s a quick manuscript editing checklist to help guide you. Watch the video and download the checklist to learn about each stage of preparing your manuscript for publication. Download a PDF of the manuscript editing checklist. Revise, cut and expand on authorly authority. Share with “beta” or “review” readers. Revise and rewrite based on input. Self-edit for basic grammar and spelling errors. Read out loud to catch clarity issues. Professional developmental edit – Chapter-level. Focuses on story development, character, pacing, etc. Professional copy edit – Sentence and paragraph level. Focuses on grammar, spelling, punctuation, and other mechanics of style. Consistency in tone and style. Clarity. Professional manuscript review – Review of entire manuscript with notes provided. May focus on content, improvements and marketability. Double check table of contents, chapter titles and section headings. Professional final proofread – Focus on grammar, spelling and basic formatting. PS: I’ll publish the next video (How Much Does it Cost to Self-Publish?) tomorrow! PPS: Here’s the bonus link mentioned in the video, 3 Clever Tips for Self-Publishing on a Budget. 0 responses on "Checklist: Is Your Book Ready to Publish?"